*Heavyweight rapper Fat Joe is cashing in on his love of food by launching a seafood restaurant in his native New York. The artist has teamed up with chef Mark Thomas to open the Caribbean-inspired Express in the Bronx, the first in a chain of eateries, reports WENN. 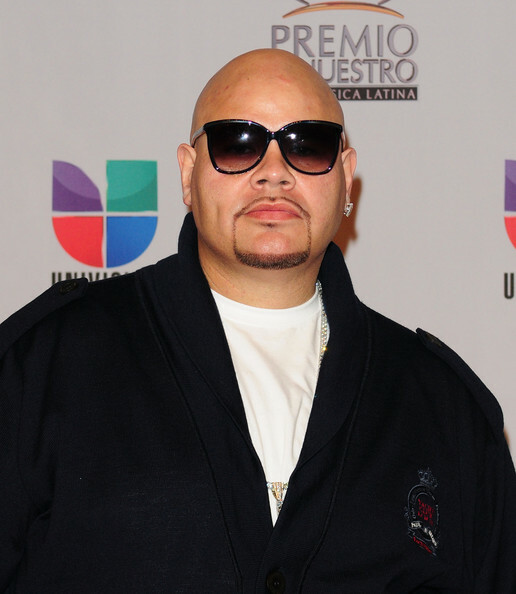 And Fat Joe is hoping to build on the food venture with a television series that allows him to share recipes with fans.